The National Transportation Safety Board is investigating the Feb. 23, 2018, natural-gas related house explosion in Dallas. The natural-gas fueled explosion at 6:45 a.m. destroyed the single-family home at 3534 Espanola Drive, Dallas, killed a 12-year-old girl and injured others.Three NTSB investigators arrived on-scene on February 25.Two homes in the immediate vicinity had been damaged by two separate explosions/fires two days earlier. 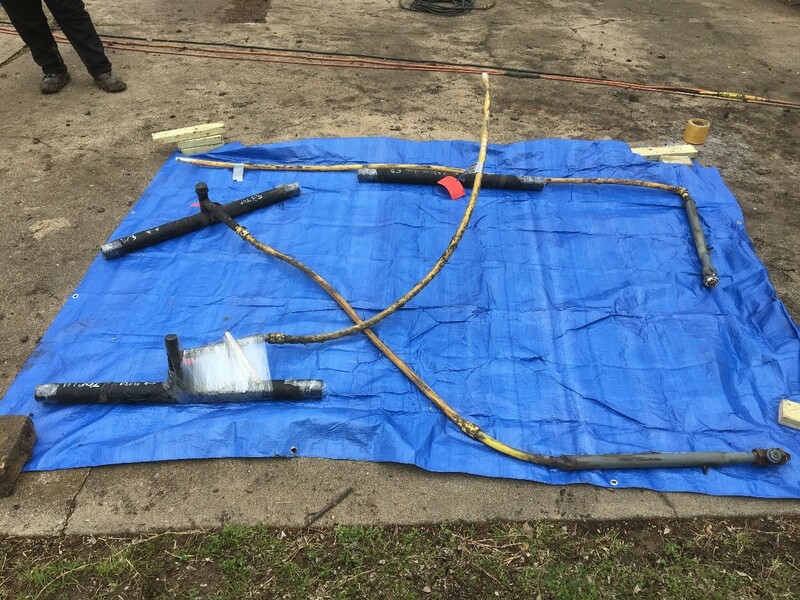 The NTSB is examining the gas company’s integrity management and operations procedures and state and local emergency agency response.Investigators have interviewed Dallas Fire and Rescue department personnel, and ATMOS Energy employees who responded to the Feb. 21 and 22 house fires. Rain has hampered evidence collection and excavation of pipelines. 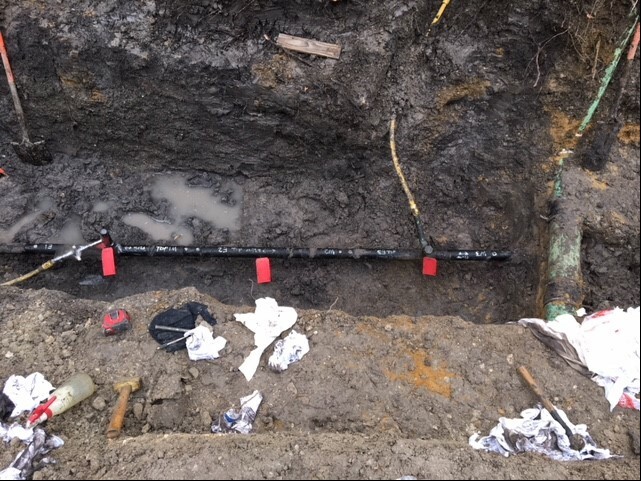 The crews are trying to identify the location of gas distribution main line leaks.A leak in a 6-foot long distribution mainline segment was found at a service tee connection to 3524 Espanola Drive. The segment will be shipped to the NTSB materials lab. Investigators expect to remain on scene for about 10 days. The preliminary report will detail facts investigators have gathered and verified. The investigation is expected to take between 12 to 24 months to complete.